Relentless Defense of what matters. As the saying goes, one bad apple spoils the bunch. With so much on the line in a fickle marketplace, no business can afford to turn a blind eye to potential inappropriate, unethical, or criminal activity in its midst. Likewise, when an executive or senior corporate official is accused or suspected of possible wrongdoing, ensuring that they receive competent counsel and a fair inquisition is essential to maintaining corporate brand identity and limiting reputational damage to both the individual and the company. At KAEDIAN LLP, we understand that handling a white-collar criminal matter or investigation is sensitive work and involves the balancing of legal interests with the importance of business continuity. 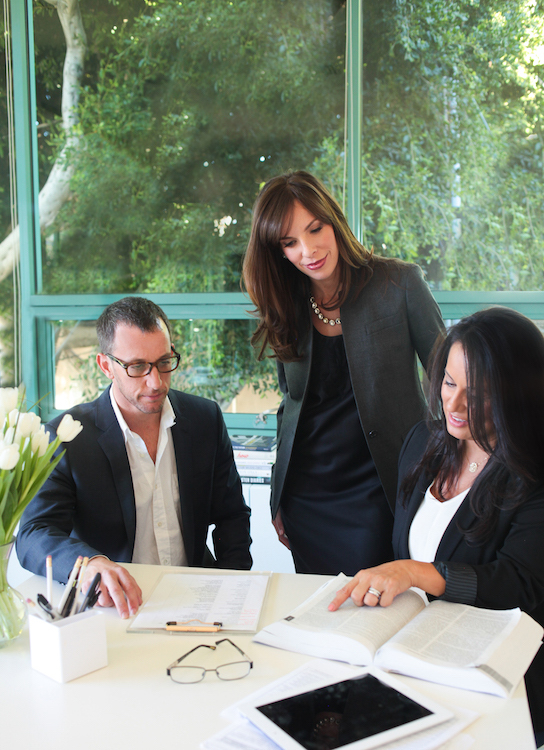 For that reason, we draw from our experience in risk and crisis management to inform our advice and counsel. We make sure that ancillary, but no less crucial, concerns – reputation protection, crisis communications, and relationship damage control – are addressed at every turn. Our veteran litigators are trained to anticipate even the most draconian tactics from aggressive state or federal prosecutors and to calmly and discreetly manage invasive investigations. Whether professional reputation or personal freedom is on the line, your fate is in good hands with us.